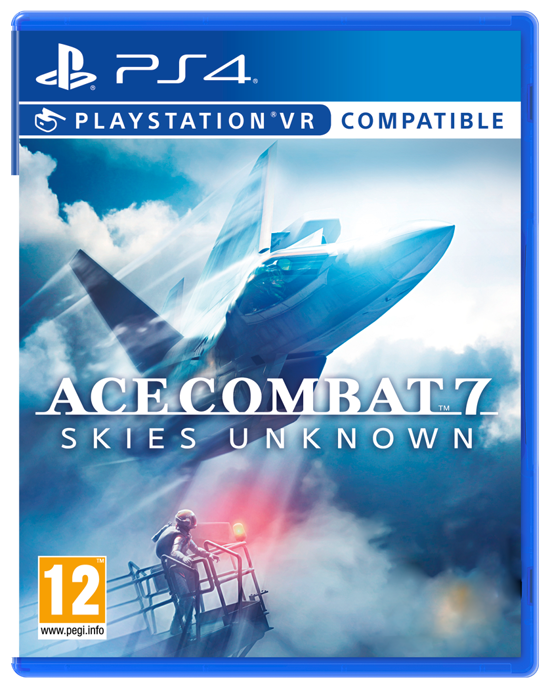 Announcing new pre-order bonuses, season pass and Digital Deluxe Edition for upcoming title ACE COMBAT 7: Skies Unknown, taking to the skies on 18th January, 2019 for PlayStation 4, Xbox One and 1st February, 2019 for PC. ACE COMBAT 7: SKIES UNKNOWN is scheduled for take-off on January 18th, 2019 for the PlayStation 4 and Xbox One, and on 1st February, 2019 for PC. To find out more about ACE COMBAT 7: SKIES UNKNOWN, head over to the official website: http://www.acecombat.com.